Nashville Real Estate Chat | Real Estate Tips! • Contact the agent or the landlord, in order to know who holds the spares. You must always contact your landlord, to inquire about the spare keys and anyone who has access to the locks. This is one step to take, which will help you stay away from any risks of unauthorized access to your house. Always contact the landlord before you change your locks. • Check with the codes of the building. There are some buildings, which will need every door to be similar on the outside. That implies that, you will need to ensure that you understand what the association of that particular buildings states. There are some that will need you to have the locks rekeyed, instead of changing the entire locks. The main aim of such codes is to ensure that the doors are uniform in their display. All in all, you must ensure that you understand what the codes of that building states about the changing of the locks. Rather, check that you comprehend what the association that govern the building requires. If the locks must be similar, check if rekeying can be an option. However, if it must be changed, check the type of locks that they need. You must change your locks, for the sake of enhancing security. Well, that is a normal thing, but here are other reasons why you should change your locks when you move. In case you move into a house with locks that are in a bad condition, you might want to change your locks. 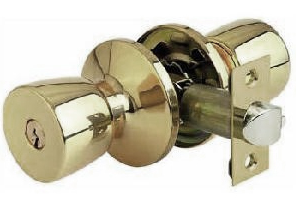 If the locks are old, rusty and have a poor quality, then changing them is one thing you must highly consider. This will help to make your locks look better and in general, it will enhance the look of the door entirely. There are some situations you are never supposed to compromise with, like when there is someone with a spare key to your new house. When you have contacted the landlord and they have allowed you to change the locks, then you must do so immediately. Actually, every landlord must allow you to change the locks, if someone else has some spare keys to your house. Rekeying the locks can be an option, it can help you solve some issues. Nevertheless, it is not the most recommended alternative. The best thing to do is to change the locks, for the sake of total security. The locks might have been pre-installed, whereby, they might not have been installed in the right manner. You might find that the jamb of the door is not tight enough, meaning that it is weak. Also, the screws that hold up the locks might not be long enough, so they make the entire lock to be weak. Generally, you might find that the locks were installed poorly. In this case, the intruder wouldn’t need any spare key, instead, a kick will be enough to get in the house. So, if you get into the new house and the locks are not installed strongly enough, you might want to get them changed soon enough. Having a house with a strong lock system will assure you of total security, with nothing to worry about. Other than worrying about anyone breaking in the house and taking away your valuables, you must also highly consider your privacy. You might not know who else might have an access to the house you are moving into. For instance, a relative of the family, or the previous tenant might have an extra key to the house. For such people, they might have travelled to a distant state or country, when they get back, they will directly get into the house. In case you have not changed the locks, you will expect to have a stranger in your house, that is a very weird situation by the way. Also, the agent or the landlord might have the spares, but you don’t want to trust anyone, especially when you are new in that place. The only thing you must do to be safe is to change the locks. Some might not want to steal, but there can be some snoops around, avoid all that by changing the locks. So should you change your locks when you move? 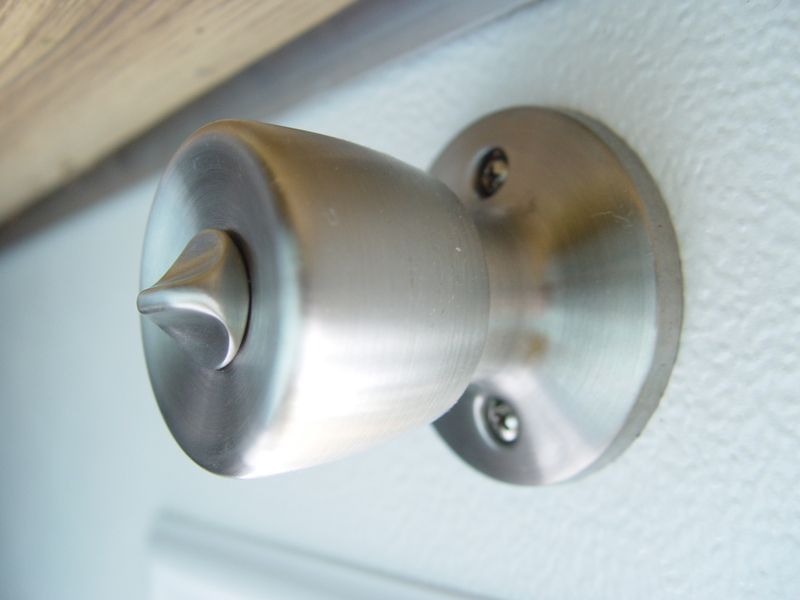 Technically, you must ensure that you change the locks anytime you move into a new home. If the building you are moving in is governed by some rules, ensure you follow them and get your locks changed. In case the association insists on rekeying the locks, make sure that they are safe and that you have all the copies. Nevertheless, always find a different locksmith to change your locks. When you need to change the locks of your new home, you must always ensure that you find a qualified the right locksmith to take care of the situation. Finding the right locksmith will not only help you get the right locks, but you will be sure of having the installed in the right manner. Also, you will be sure of having locks that will be durable and never worry about any intruder. For that, ensure that you choose a reputable locksmith, who should also be able to give you all the advice on how to stay safe. Anytime you move into a new home, always have your locks changed, that is one thing you should never forget. 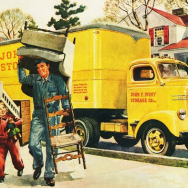 Moving into a new house can be so hectic; there is so much to think about: are you going to adjust well to the new neighborhood, when is the next mortgage payment due, is the security in the new area as good as they say it is, are you going to like your new neighbors, and more importantly, are they going to like you? Such are the things that go through your mind every time you move into a new home. Hardly do we ever think about what to do with the locks. There are very good reasons why you need to rekey/change your locks when you move into any new home in Nashville. For starters, there is a very good chance that you are not the only one with the sole copies of your keys. There could be any number of people who have copies of the keys to your home; some for legitimate reasons and others just out of plain oversight. Either way, it can be a little unsettling knowing that anyone could have access to your home without your consent. 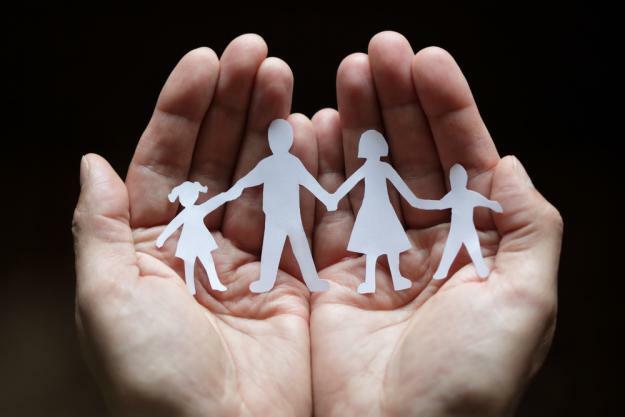 Many of us have close family ties. Owing to that, there are a number of people whom we allow to have access to our homes. Maybe a sister or a brother; a cousin; your best friend; your realtor; the different contractors that you hire and have to work when you are not in. These are all examples of people who may have copies of the front doors keys thanks to the previous owners. Being new, you do not have the same relationship with these people. You do not know who to trust and re-keying your locks will go a long way in giving you that peace of mind that comes with knowing that a former pizza delivery guy from the previous owners favorite pizza hut won’t just waltz into your now private home. It is no secret, when you live in one place for so long, you tend to get comfortable. This means many of your locks will be jimmied, some may require a particular skill that only the previous owner knows about to open and so on. When you move into a new home, there is no need to deal with all this headache. 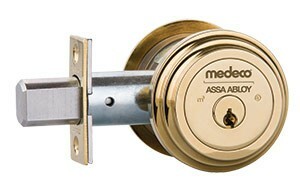 It is far much safer and prudent to get newer, more secure locks. Locks that only you have the keys to and locks that do not need a college degree to open. Home insurers extremely frown upon homeowners who do not take extra steps to protect their homes. In the event of a break in, should you make a claim with your insurance company, one of the very first things they will look at is whether or not there was forced entry. And one of the ways through which they can determine this is by first finding out whether or not you rekeyed or changed your locks when you moved in. Should it be determined that you did not, your claim may fall through on the basis that your own neglect led to the break-in. 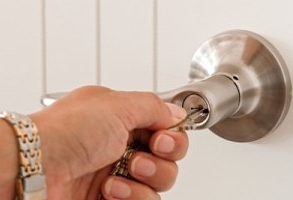 The good news is that you do not have to rekey or change all the locks in your new home, unless you want to. The major locks that need changing are the locks on the main exterior doors. 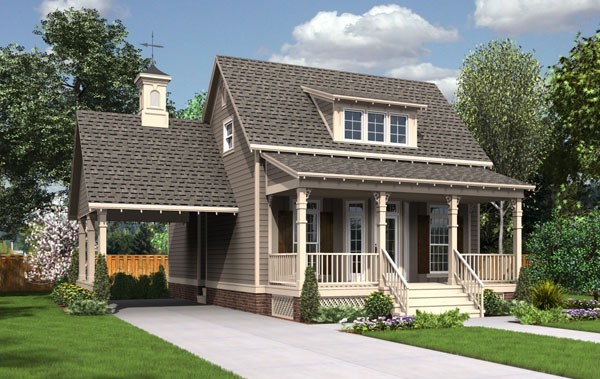 Doors such as your front door and the garage door (both the ones leading from the garage into your home and the one leading into your garage from the outside). – Qualified locksmiths often have safety and ethic codes that they adhere to. Which means you can trust that these very same people won’t secretly keep copies of your new locks- Qualified locksmiths actually know what they are doing. There is no point to rekeying or changing old locks for ones that do not serve your purposes- Qualified locksmiths are affordable and can advise you on the best type of lock to you as per your doors. So, the next time you move into a new house, make sure that rekeying or changing the old locks is among the list of top priorities. For your own peace of mind and security. In today’s world it is an absolute necessity to have proper home security. The increasing rate of crimes and mishaps trigger the use of home security systems in almost every household. A well-lit home, a security guard or caretaker at the gate, are ways to secure homes. However, these traditional ways of securing homes are often not enough. A well planned, proper security system is the need of the hour. Cent percent home security is difficult to ensure. It can be achieved to a great extent by installing home security devices and appliances which are available in the market. Home security can be attained by using advanced security devices like high security locks, panic bars and emergency unlocking systems or by setting up professional home security systems. Customer needs are increasing by the day. Locks are always not enough to protect homes. External/ professional help is required to ensure maximum security. Professional security systems are in great demand these days. The control panel is the back-bone of the entire home security system. Sensors and alarms help to restrict people from entering the areas which are not common to everyone. Cameras basically help to keep the remote areas of the household which cannot be monitored physically on regular basis, connected. Security system identifies intrusions in secured zones. It captures the breach areas and reacts to it either in the form of alarms or sirens or any other set protocol. Few other types of security systems include image sensors and high definition high end cameras, wireless door locks, garage door opener, smart plugs that turn electronics and lights on and off. Researches show that homes with no security systems are targeted more often by burglars than the ones which have home security systems set up professionally. A professionally secured home will have yard signs and stickers displayed at the entry. This would make the burglars aware that the home is professionally secured by the use of security appliances. However, if a home has basic security system such as lock and key, then, the home easily becomes a target for the burglars as it does not have any obstacle or barrier. Another important use of home security system is that it allows the house to be monitored remotely from anywhere in the world. This gives the house owner the liberty to keep a check on the people who enter or leave the house premises. Cameras capture the activities going on. This makes tracking of individuals or materials entering and leaving the house easier. Panic buttons can be used from a remote area and this would trigger alarm to the professional home security provider who can inform the local security personnel and take appropriate action on time. Another relevant advantage of engaging home security system is that it helps to get higher discount rates for home insurances. It gives a secure feeling to the insurance provider. A few decades back, availability and affordability of security systems barring the common door locks was a huge concern. Advanced systems were rare and high priced. But with more and more businesses coming into the picture, the situation is different now. Earlier, the scenario was such that only the well-to-dos could afford home security systems. But with the increasing suppliers in the market, the demand for security devices has gone sky high. To ensure safety, every home requires security systems installed or fitted. The cost has comparatively come down and is more affordable such that a larger sect can afford them. However, selection of a reliable security system is important. A safe and effective security provider will assess the need of the home and design or recommend unique customized solutions. 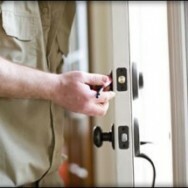 One of the efficient security service providers can be reached out at www.columbuslocksmithpros.com. Thus, it is easier and worthier to use home security systems to secure homes from any kind of danger. House-hunting can be a draining experience, which can really put your patience to a test. A lot of people start to look for a house, with a specific idea a mind and full of enthusiasm, and then sooner, rather than later, they are disappointed, desperate, and their vision is shattered. In order to avoid all this, you will just have to listen to the following pieces of advice, which will do the know-how and which will come in handy next time you go house-hunting. If you have an idea in mind, or a vision, or a specific house, which you cannot get, it might be difficult for you to find any home whatsoever. 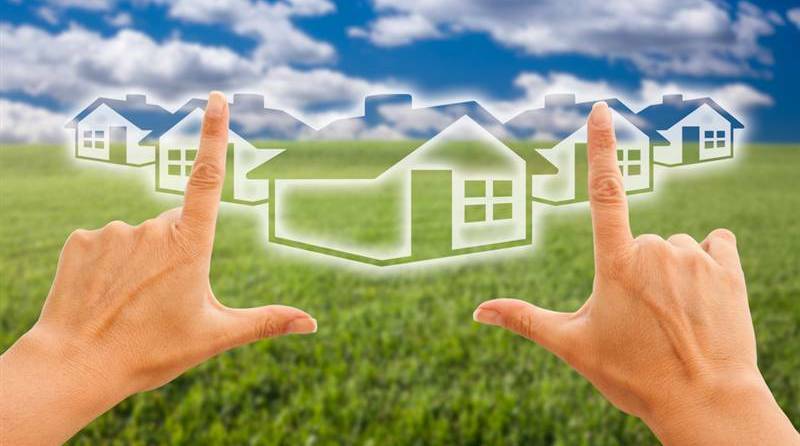 By having your opinions strictly fixated on a property, or real estate, which you cannot get, you’ll are diminishing your chances of getting any home whatsoever. Therefore, you should be ready to make a change in your visions, ideals, and dreams, in order to get to the house you need. If you know what you want, you are much more likely to find it. By knowing what you want, you will know what to look for and you will prevent you out and your real estate agent to waste time on properties which do not suit you either financially, or it to your specific needs. This of course doesn’t mean that you won’t be flexible, and accept properties which fulfill the expectations you have. After a couple of months of house-hunting, some people might get impatient with them getting the problem solved so much did they might want for any transaction to take place. Remember that during this process both you and your real estate agent will have to be of very calm, assertive, confident, and patient. Hastiness will get you nowhere. By getting desperate to get rid of the stress of finding a home you will probably buy a home which doesn’t suit you or your needs. 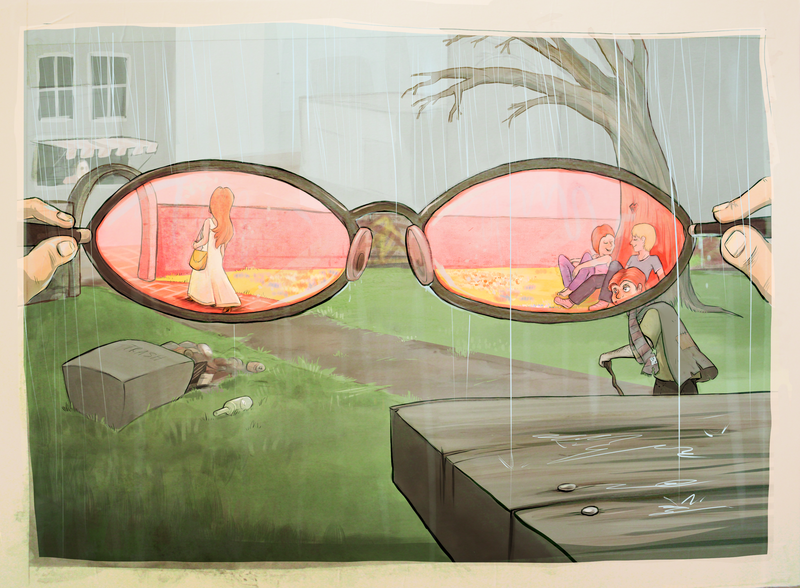 4.Take Those Rose-Tinted Glasses Off! It’s OK to be enthusiastic, and have a positive outlook towards life, but if you choose to ignore the flaws which your future home might have, you will be making a huge mistake. Do yourself a favor, take those rose-tinted the glasses off, and look at the property for what it really is. Some problems with the property can be too difficult for you to solve, or too expensive, or sometimes even impossible to change. You should be aware off all these things, and keep that in mind that a better property might come along your way. Since the agent is the person you will mostly work with while you are house-hunting, it is really important that you choose the right agent for you. This person should be communicative, and should know your budget, as well as your ideas and dreams.